David is very active as a music educator. 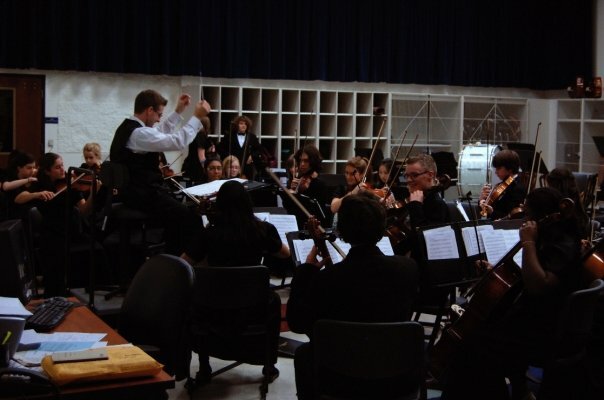 He is in his 11th year teaching the high school and middle school orchestras in East Lansing. 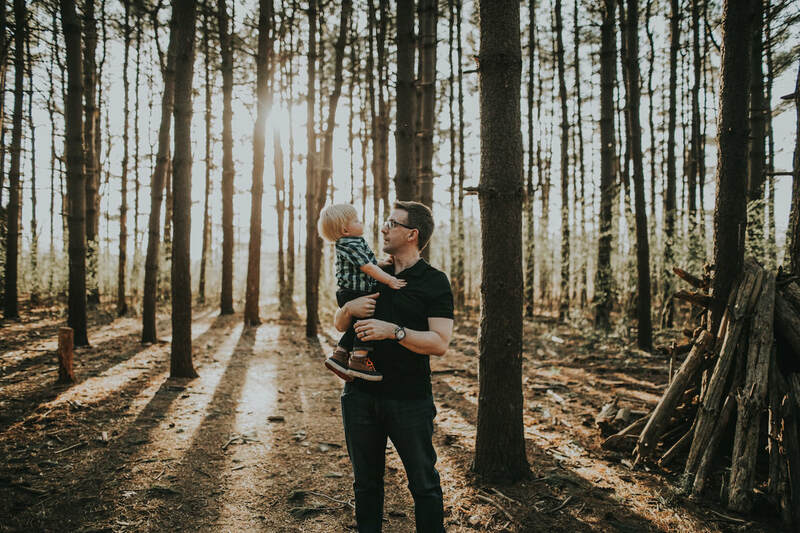 Prior to his job at East Lansing, David spent three years teaching 7th-12th grade orchestra in the Waverly Community Schools, and seven years teaching orchestra in the Lansing Public Schools. 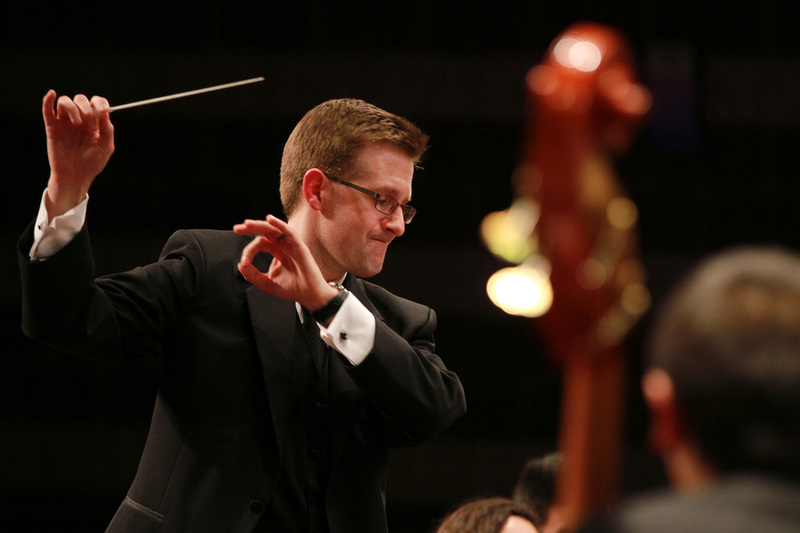 David served as the co-conductor of the Mid-Michigan Youth Orchestra for 13 years and now sits on the board. He has served as vice-president of the College of Music Alumni Association for Michigan State University. David holds both a BA and a MA in Music Education from Michigan State University. David works across Michigan as a guest clinician and judge for the Michigan School Band and Orchestra Association (MSBOA). He is currently serving as the VP of Orchestra Activities for MSBOA District VIII. 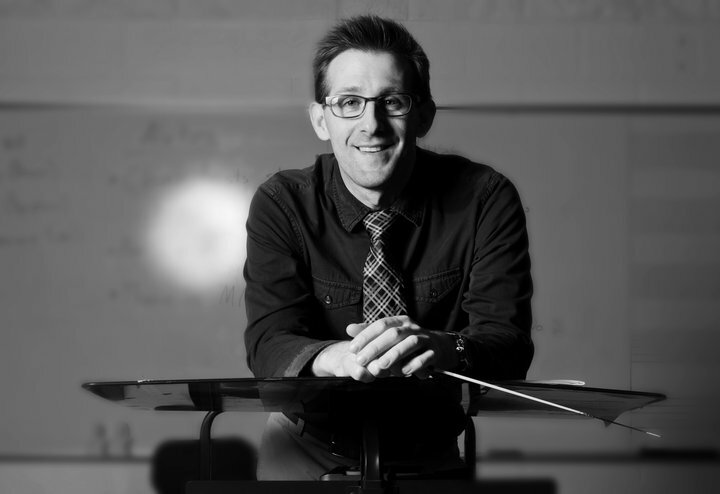 In 2015, he was selected as the MSBOA orchestra teacher of the year. In 2007, David was also finalist for MSBOA state orchestra teacher of the year. He has performed and taught as a faculty member at SUNY Oswego State University in New York and served as a conductor for the Blue Lake Fine Arts Camp and the Michigan Chapter of the American String Teachers Association Camp.